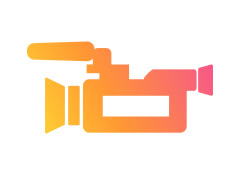 We are looking for experienced videographers (DOP) to collaborate with on our future TV show/film projects. We will mainly be using Redcams & Arri cameras with the occasional Sony A7iiii. This would be a good way to break into the industry whilst getting experience, showreel material and payment. Ladies Cut and Blowdry for Free in London.